We have some very ambitious plans to expand this network over the coming seasons. 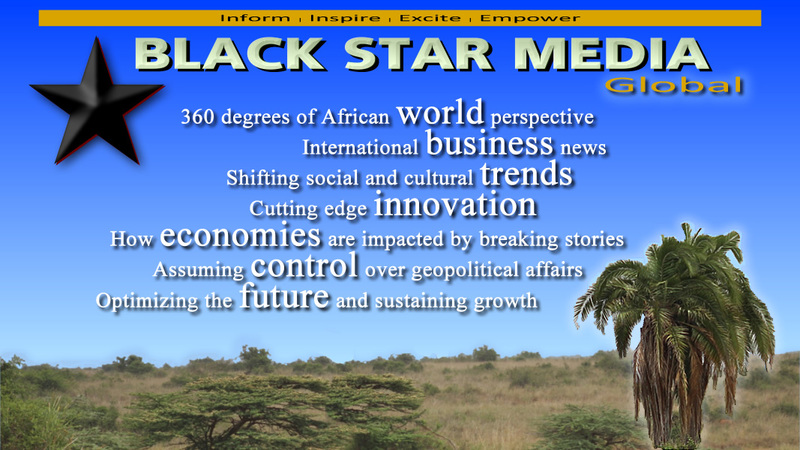 You can help by supporting our efforts and making a donation to Black Star Media Global. 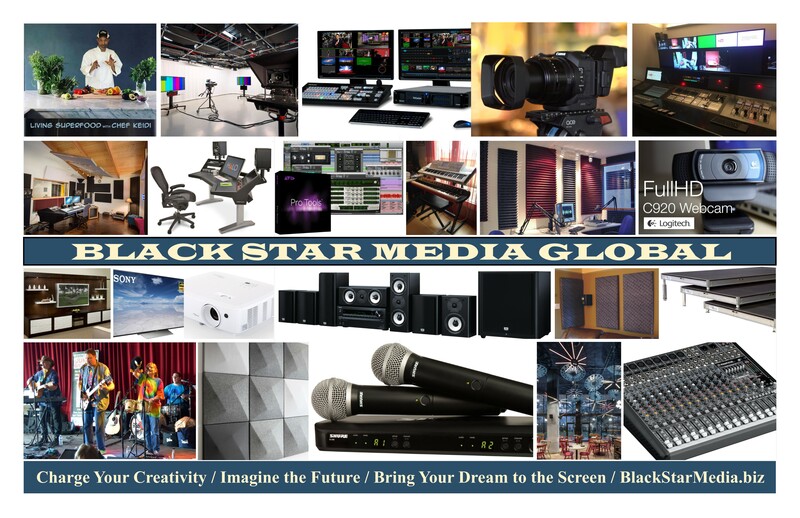 Be sure to include your mailing address as we plan to send you wonderful bonuses.